Catch all the latest happenings in the world of cricket. 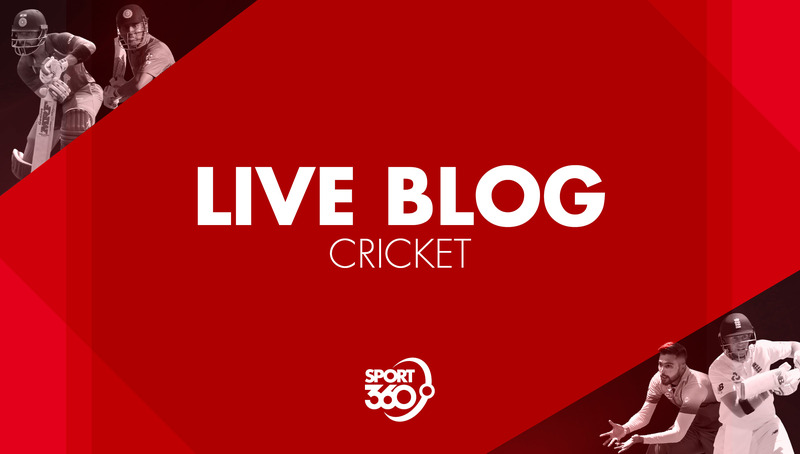 The Sport360 team is in place bringing you the latest news from the world of cricket on Thursday. On Wednesday night, India thrashed eternal rivals Pakistan by eight wickets in Dubai to top Group A in the Asia Cup. The bragging rights are with the Men in Blue although the subcontinent giants will clash again in the Super Four stage of the tournament on Sunday. As ever, get in touch with us throughout the day on Twitter and Facebook. 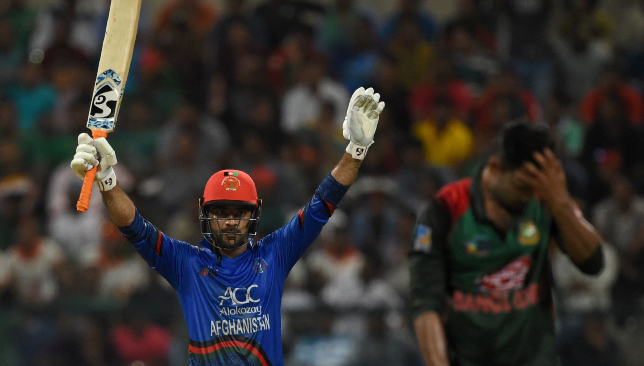 In what was an inconsequential dead rubber in the Asia Cup, Afghanistan kept up their impressive form with a commanding 136-run win over Bangladesh at the Sheikh Zayed stadium in Abu Dhabi on Thursday. Rashid Khan was at the heart of Afghanistan’s crushing win and features in our talking points from the clash which can be read here. Rashid Khan impressed with both bat and ball on his birthday. 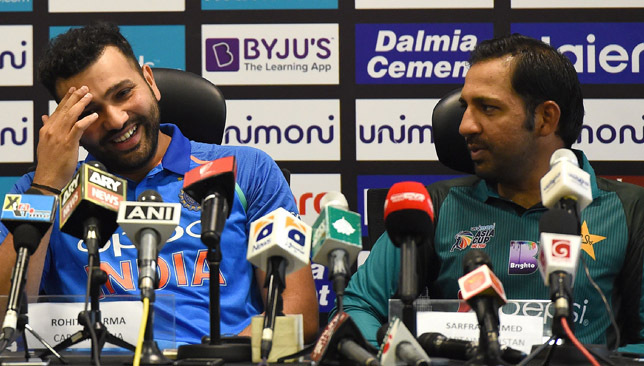 Shan Masood says Pakistan still has what it takes to reach the Asia Cup final after describing the mood within the camp as positive despite their eight-wicket defeat to India on Wednesday. Read what the Pakistan batsman had to say on the defeat to India here. The uncapped ODI batsman has also picked Afghanistan’s bowling attack as the best in the tournament. Read more on that here. T10 League have announced the appointment of Mohammad Azharuddin, Wasim Akram and Vijay Dutt Vyas to lead the global talent hunt to spearhead the 10-over format. 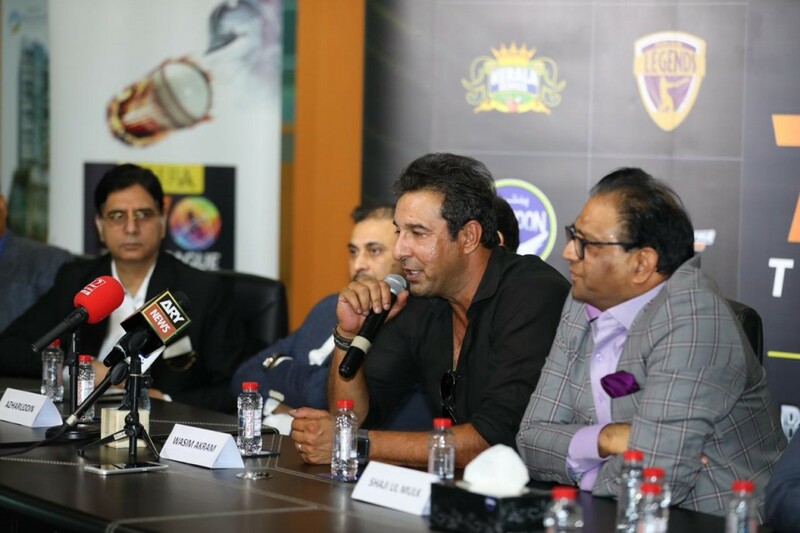 Pakistan legend Wasim Akram at the announcement. 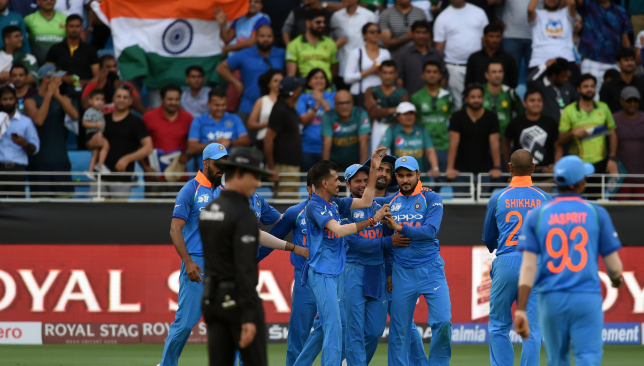 After a comprehensive defeat at the hands of arch-rivals India, Pakistan will look to get back on winning ways when they take on Afghanistan in the Asia Cup Super Four opener at Abu Dhabi on Friday. While Pakistan will be searching for a win, it will not come easy against an Afghanistan side who are rapidly improving with each passing game. Read more on the talking points ahead of this clash in our preview here. 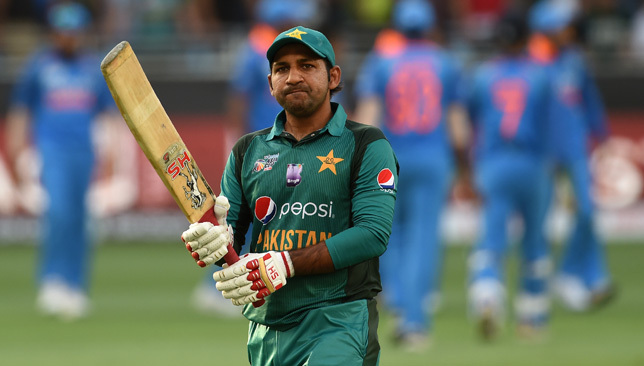 Sarfraz Ahmed was one of the players criticised by Mickey Arthur. The Super Four stage of the Asia Cup will get underway on Friday with a double-header between India-Bangladesh and Pakistan-Afghanistan. India and Bangladesh will clash at the Dubai International Cricket stadium with both teams grappling with concerns of their own heading into the clash. Read more on that among other things in our preview for the clash here. India have been rocked by injuries big time. 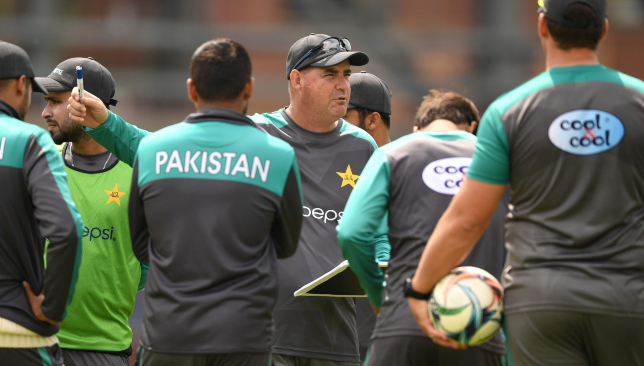 Pakistan head coach Mickey Arthur was not a happy man following his side’s comprehensive eight-wicket loss to India in the Asia Cup on Wednesday. Pakistan were bowled out for just 162 runs in the final Group A clash before India notched up the target with 21 overs to spare in the end. Read Arthur’s quotes in full here. The Pakistan coach has not minced his words following the defeat. It seems like playing two back-to-back matches in the Asia Cup has taken its toll on India, with Hardik Pandya, Axar Patel and Shardul Thakur being ruled out of the competition due to various injuries. The trio have been replaced by Ravindra Jadeja, Deepak Chahar and Siddarth Kaul. All-rounder Pandya was ruled out of the tournament after sustaining an acute back injury during India’s win over arch-rivals Pakistan on Wednesday. Read more on this breaking store here. Jadeja has replaced the injured Hardik Pandya in the squad. Impressive once again: Kuldeep Yadav. Young spinner Kuldeep Yadav once again impressed for the Men in Blue and Ashish Peter took a closer look at his performance with the ball in the UAE. Bhuvneshwar Kumar picked up three wickets. Our cricket writer Ajit Vijaykumar dissects last night’s contest at the Dubai International Stadium. Samit Patel captained one of the teams in a trial run for The Hundred. Samit Patel was positive about the controversial 100-ball format after a trial match he felt was similar to a Twenty20 game. The tentatively-titled ‘The Hundred’ is scheduled to be launched in the summer of 2020 and is being road-tested across six pilot days this month as the England and Wales Cricket Board looks to a gain a clearer idea on the idiosyncrasies of the competition. At Trent Bridge on Monday, Nottinghamshire’s former England all-rounder Patel led a ‘North’ side also containing Billy Root – brother of Test captain Joe – to a nine-run victory over a ‘South’ outfit captained by Kent’s Alex Blake in a match that lasted two hours and 17 minutes. Former England all-rounder Patel said: “It was pretty good actually, it was different to what I was expecting. We’re playing 20 balls less (than T20) but there’s not really much difference, to be honest. “It did feel shorter. I know I bowled a lot of spinners, the interesting fact would be when I have to bowl the seamers, and how much time we have between overs, that kind of stuff. The ECB’s proposed new flagship competition has proved contentious since it was announced in April as rumours swirled of five-ball overs and a change of ends every 10 deliveries. Both proposals were in place in Nottingham, while bowlers could send down up to 10 deliveries at one time and that was unrestricted by the change of ends. Further playing regulations included a 20-ball powerplay – in which two fielders were allowed outside the 30-yard circle, as in the T20 format – to start the innings, while the fielding captain was able thereafter to call a strategic timeout up until the 70th ball. The timeouts lasted up to two and a half minutes, during which time the coaches were able to enter the fray, while fielding substitutes were trialled. The regulations remain a work in progress at this stage and could be subject to further change before the format is finalised. So off we go. North v South. 25 ball power play. New batsman he 30 secs to arrive and always faces next ball. Fielding team has one time out. 100 balls in 65 mins. Game done in 2/12 hrs. ECB desperate to correct the message that this is not a game for existing cricket lovers. The timeout proved invaluable for the North as the South collapsed from 66 without loss after 25 balls, as they chased a 138-run victory target, to 128 all out. He believes the regulations could promote a fresh tactical dimension after admitting he would be swayed by how a bowler ended his five-ball block before deciding whether he could immediately bowl another five. He said: “If the last ball went for six, I’d change it. I think you have to to be like that, just to keep people’s minds fresh. Patel believes the format will prove to be superior to the T10 League – where matches consist of 10 overs each – which launched in the United Arab Emirates last year. “I can imagine that’s a lot more chaotic,” he said. “Clearly a lot less balls in a shorter time-frame, everyone’s coming in swinging. As for any changes he would like to see, Patel said: “From a visualisation from the crowd perspective, I think they need the balls remaining to be bigger on the screen. Hello, the Sport360 team is here to provide you with the latest news, comment and analysis on all things cricket on Monday. With the Asia Cup off and running, our daily blog will ensure you have all the latest updates throughout the day but we want you to get involved too. Share your thoughts on what’s happening by tweeting us @Sport360. Sri Lanka’s Asia Cup campaign is over after suffering a 91-run defeat to Afghanistan in Abu Dhabi. Read more on that story here. Team India arrive in the UAE having not learnt from their previous two away series’ that preparation is crucial to succeed. Our man Ajit Vijaykumar looks more closely at the issue. Read his piece here. Rohit Sharma said there places are up for grabs during the Asia Cup as they try to address their middle-order woes. 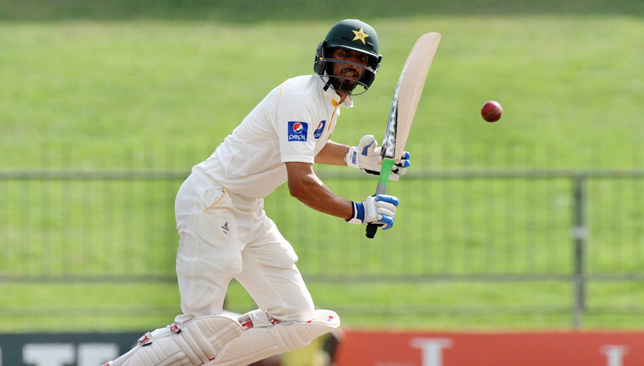 Read more on that the opening batsman said here. 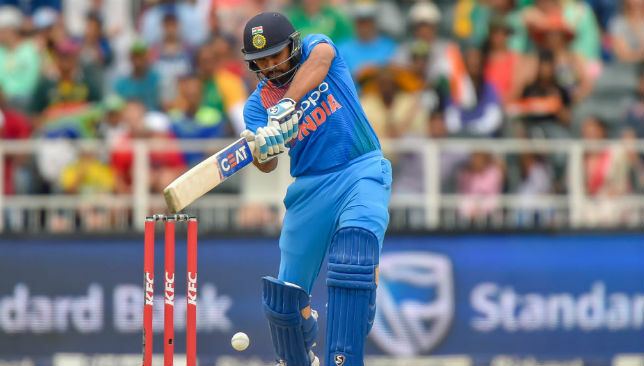 India captain Rohit Sharma said they will assess the conditions of their Hong Kong game on Tuesday before deciding whether to make any changes to their line-up on Wednesday. Read more on that story here.